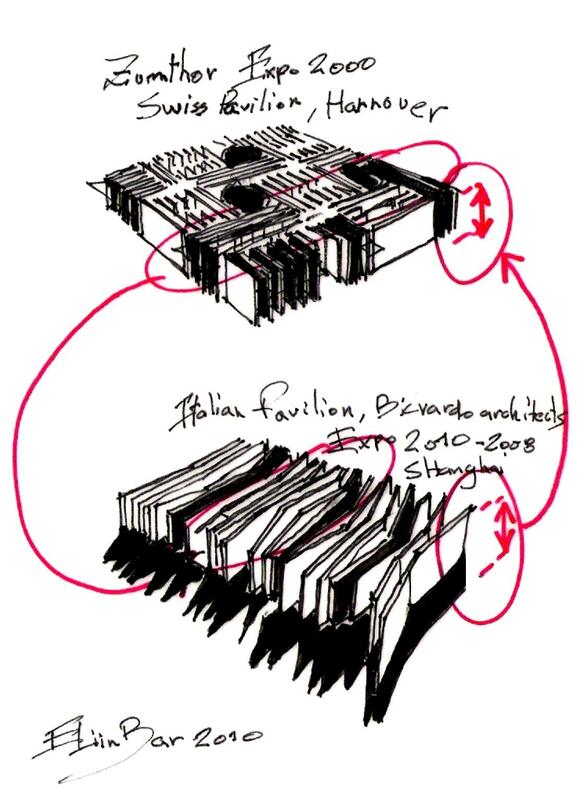 This entry was posted on June 8, 2010 at 12:48 pm and is filed under public buildings with tags eliinbar Sketches 2010, Expo 2000, Expo 2010, Italian Pavilion, Peter Zumthor, Shanghai. You can follow any responses to this entry through the RSS 2.0 feed. You can leave a response, or trackback from your own site. 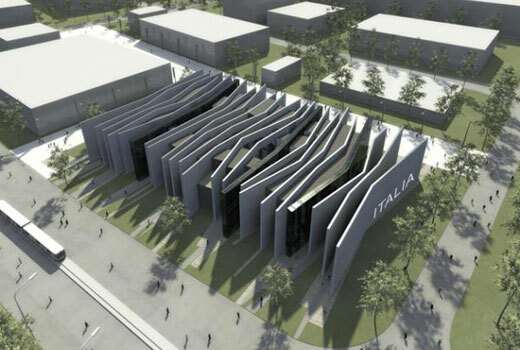 i dont disagree with you but there is something called “imagination” and this imagination doesn’t come from the air… you have to see several buildings in order to have ideas to design your own and it is not unusual that some are similar in some ways with others. the one who takes one idea, transform it and make it a new one with inteligence is not copying it, is innovating it. Nice idea with the comparisons. 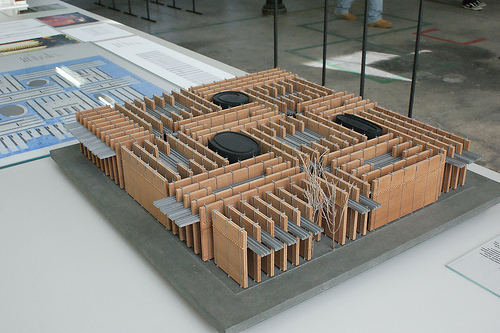 That strange creation by Bicvardo just doesn’t stand up next to the Hannover pavilion though 🙂 Zumthor = real architecture. Maybe we can’t really compare between the two. My blog is a modest attempt to put a mirror and reflect Contemporary architecture. I recognize significant feature which I can not ignore. The availability of information in the network affects us all…. Sometimes it seems more like “copy-paste” and sometimes it seems more like “conscious inspiration”. I realized there is no point going against the flow. So lets do it right ….lets learn how to be inspired from existing buildings consciously. Can’t agree with going “with the flow” … as someone once said, “only dead fish swim with the flow”. Nothing wrong with being inspired with others’ work though. You just have to do it intelligently. Another Zumthor example: take a look at the concrete beams on his Churwalden school – that’s taken straight from Kahn’s work, but used properly in a different setting. Are you interested to go through more posts .. say from the last year? P.S: another Zumthor building: http://www.flickr.com/photos/40627523@N03/8366749295/in/photostream/ … I had actually come up with a similar roof design for one of my projects at about the same time. Unfortunately, mine won’t get built.